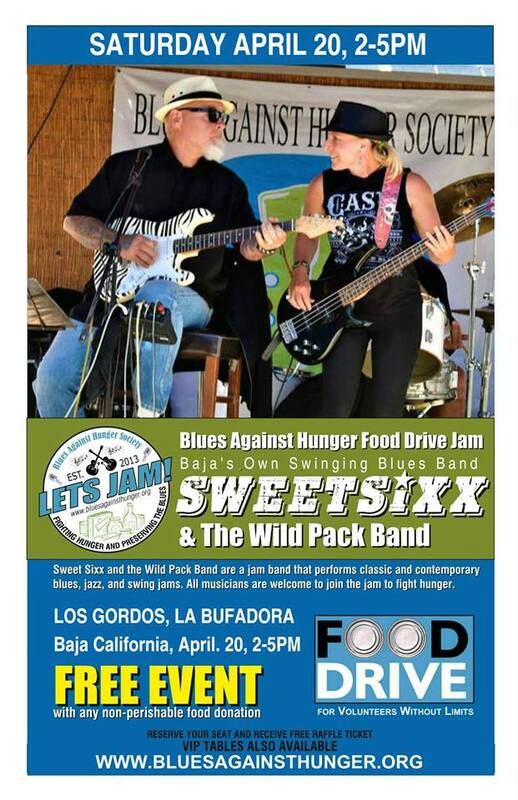 Fight hunger while preserving and promoting the blues with musicians from all over the whole. 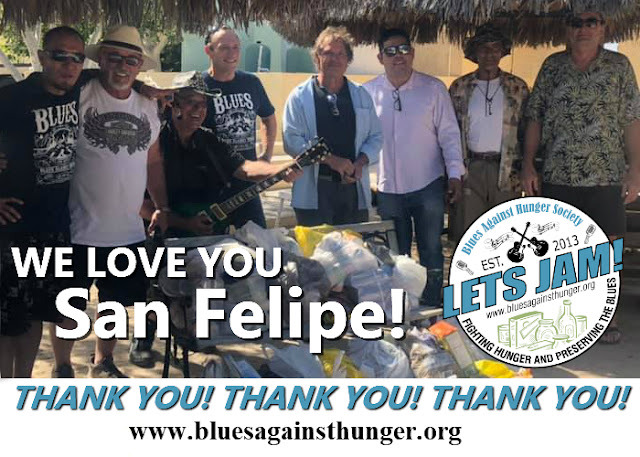 All Blues Against Hunger tours are food drive campaigns supported by The Blues Against Hunger Society (BAHS) and YOU. 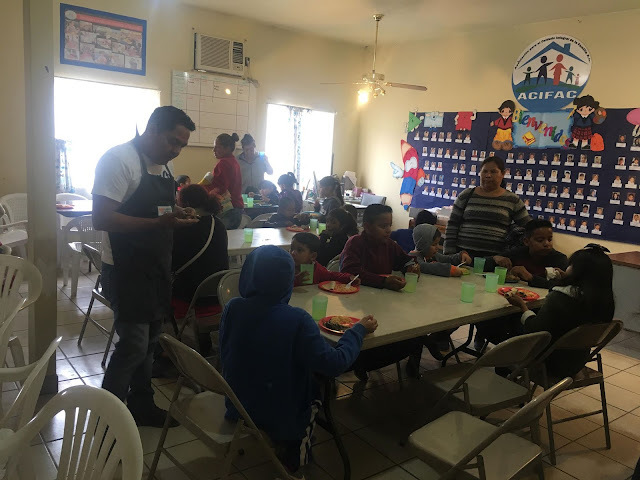 BAHS is an organization dedicated to feeding the hungry through the preservation and promotion of blues music. Thank you for considering to join the BAHS Jam and help fight hunger! What to find out how to join the jam? How to Join the Jam? It is easy as 1-4-5. Scroll to the event calendar and select the city and date you want to jam with us, CLICK the event date and REGISTER as a musician. 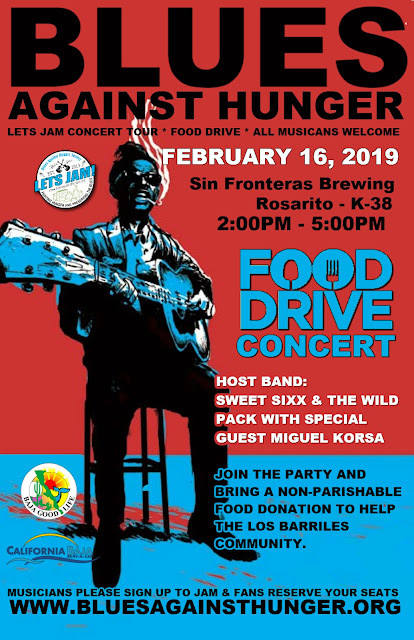 You will be jamming with us and many of our favorite songs, all standard 1-4-5 blues tunes. Feel free to email us any other of your favorite blues songs - bluesagainsthinger@gmail.com. 5 - MAKING YOU SHINE! Once you've registered you will be contacted directly by email with a few questions to create your bio for the PLAYERS PAGE. Our goal is the greatest jamming experience for all. We want everyone to shine. 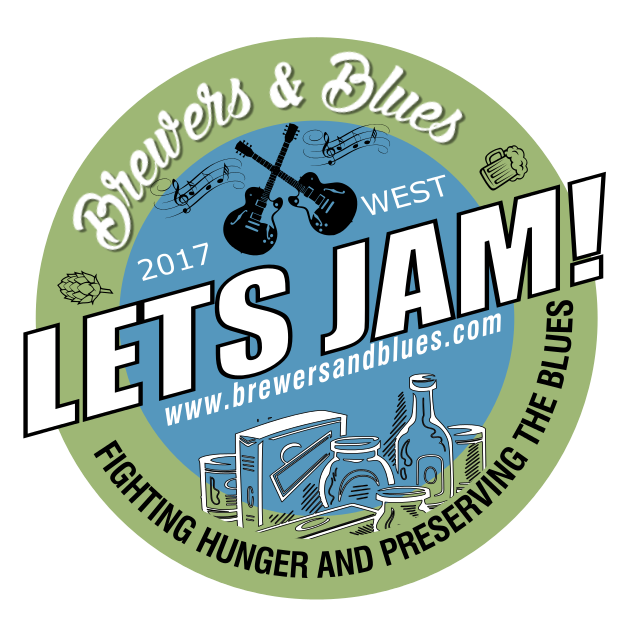 You will be added alongside a growing list of blues musicians around the country that are joining the jam to fight hunger. Your Instrument and please bring a few instrument cables. Everyone gets treated equally, and well. Everyone gets to play. Everyone who shows up and signs up to play gets to play. AS LONG AS, they signed up and show up before their show time. Everyone gets a minimum of two to four songs. TuneUp BEFORE you take the stage. 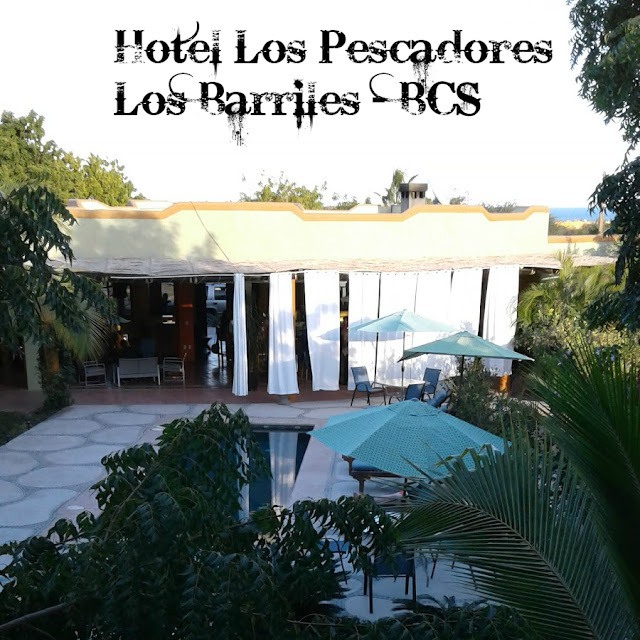 Blues of all flavors welcome; country, rock and roll, Latin, and jazz. Spontaneity and improvisation are encouraged. All musicians will be identified and thanked during the show. Share space and don't crowd. Not all venues are large, so be considerate to all. Don't overplay, or play over other musicians, follow the band leader. Thank you for Joining the Jam and helping to fight hunger. FIND OUT MORE - JOIN TODAY! Taken from the post Anatomy of a Blues Jam by Larry Berglas on PremierGuitar on a discussion of small amps.